With the 10th anniversary of the Dreamcast’s North American launch quickly approaching, I thought it would be a wonderful time to share some fan-created pieces of art that capture the colorful and imaginative worlds that the console shared with us. Vote for your two favorite pieces below and also check out the previous Jet Set Radio, Space Channel 5, and Sonic collections. Which Are You TWO Favorites Pieces Above? Ah, I miss those SA2 Soap shoes. “Arcadia” and “Gum” for me. Vote is broken. I’d go with Dreamcast and Arcadia. Those are some great pieces of work, good post. There are some really nice drawings here! It’s actually hard to pick. What is it about the letter S or S.A. ? Every title above has a word that starts with S in it…? If I had my own house I’d think seriously about getting some of those printed and framed – especially the top one. All are very well done. Tough to vote for a top two. I choose Dreamcast and Ulala. But all the drawings are very well done, it’s hard to pick only two. I spotted the ‘JSRF’ in the Gum piccy, but voted for it anyways, because it is kano. I also voted for ‘Dreamcast.’ It has a few anatomy/perspective issues, but it has great composition, and would make a top poster in any Dreamcast fanboy’s games room. Arcadia and PSO are the most creative and well executed. But they’re all nice. Damn it, I hate that Arcadia picture. It’s too awesome, but it also creates this melancholy feeling, because Vyse and Aika never really hooked up in the game. And I always, always wanted them to. I gotta say “Sonic Stretching” by kitten-caboodle and “Arcadia” by fayrenpickpocket are my favorites. But “Gum” by Falcoon is freaking *hot*. The Dreamcast was,and still is the best gaming console;but we all already know that. Sony lied about how good PS2 would be,too many bought into that B.S. and this hurt sales of the Dreamcast. Further EA,a company whose growth was built on Sega’s sucsess in the gaming business decided to stab the company in the back; and not support the new console. 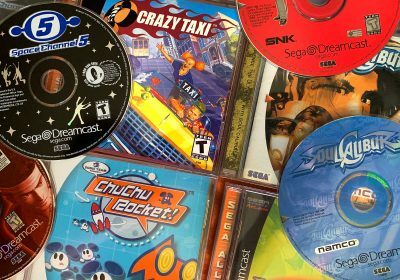 The biggest disappointment actually comes from S.O.A., North Americans supported Dreamcast more than any other region; yet Europe and Japan had more company support, more game releases. 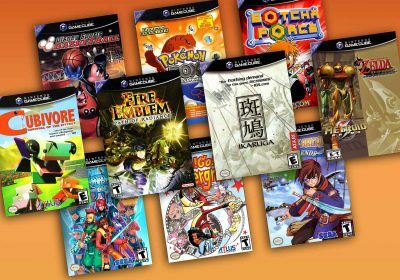 In the case of Japan, their catalog of games was HUGE compared to our small amount of releases, yet in Japan the Dreamcast wasn’t sucsessful, what gives ? And the final insult! S.O.A. kills the Dreamcast in 2002,yet in Japan they continue to release games and consoles until 2007. This I do not understand, and I never will. 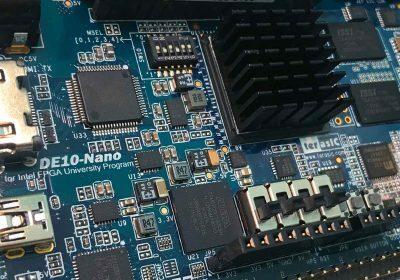 MiSTer FPGA: The Future of Retro Game Emulation and Preservation? 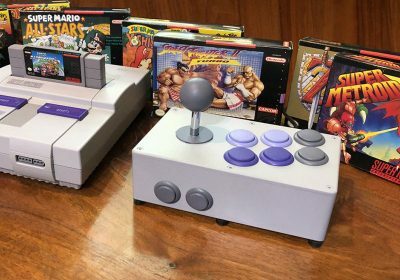 Learn essential information about vintage consoles. Discover the games that gave each machine its personality. Discover the rarest and more valuable games of all time. Collect the best games without spending much money. Explore the best games that usually go unnoticed. Broaden your horizons by digging deeper into different types of games. Make the most of your games and hardware with some creative ideas. 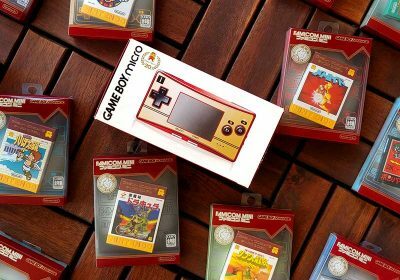 Technical wonders that creatively max out what each console's capability. © 2004-2019 Racketboy. All Rights Reserved. 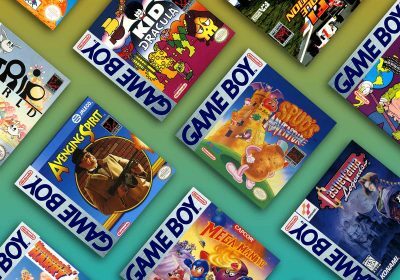 Get a nice roundup of new retro gaming content once or twice a month.